Justine Lee, co-founder of Soule represented Singapore recently as a Youth South East Asian Leader in the US. 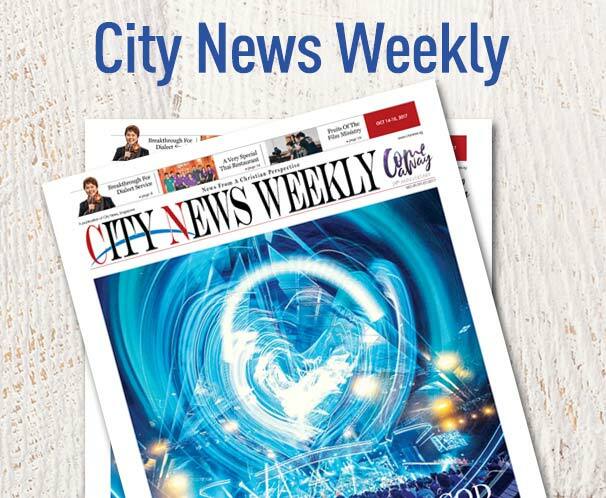 He talks to City News Weekly about his journey. This year’s Super 24 dance showcase competition saw City Harvest’s Dance Ministry, The Disciples, emerge first runner-up in the Open category. These companies founded by City Harvest members not only provide great service to their clients but opportunities for those needing extra income or good guidance. Private institution City College thinks about teaching in a different way—and its students are the fortunate beneficiaries. It is in the DNA of City Harvest Church members to “find a need and meet it, find a hurt and heal it.” These two new social initiatives by CHC members mark a rising trend. Super 24, conceptualized by O School, brings a new dimension to dance showcase competitions in Singapore.